Is privacy on the lake what you are looking for? Then you have found the right waterfront home. 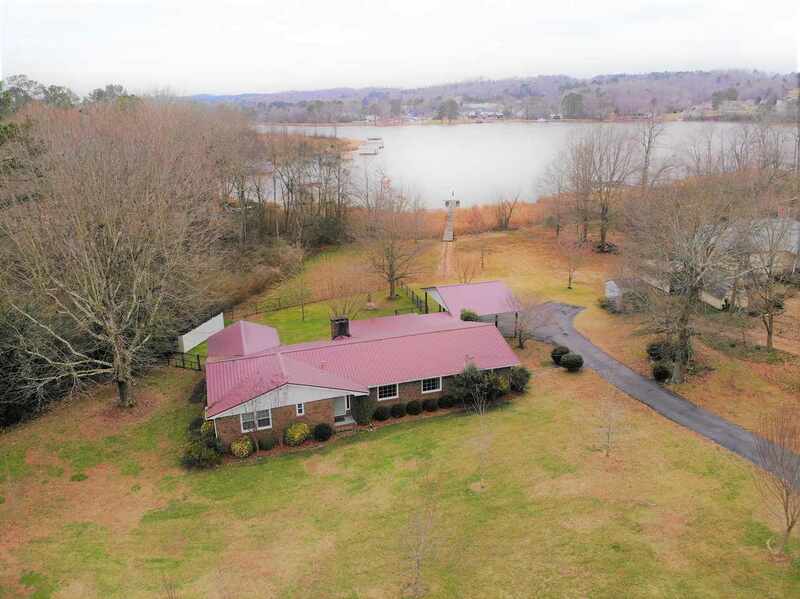 This 3 bedroom, 2 bath waterfront home sits on a 1.5 acre lot in Spring Creek with TVA bordering the property on 2 sides. Spring Creek is one of the best fishing spots on Lake Guntersville, with award winning bass caught on that part of the lake. Home features many upgrades, including wood floors, stainless steel appliances and newer paint. Open floor plan with vaulted ceilings and gas log masonry fireplace in the living room. Screened deck overlooking the lake. Water depth is approximately 3 to 4 feet. Has pier, but boathouse can be built with TVA approval.